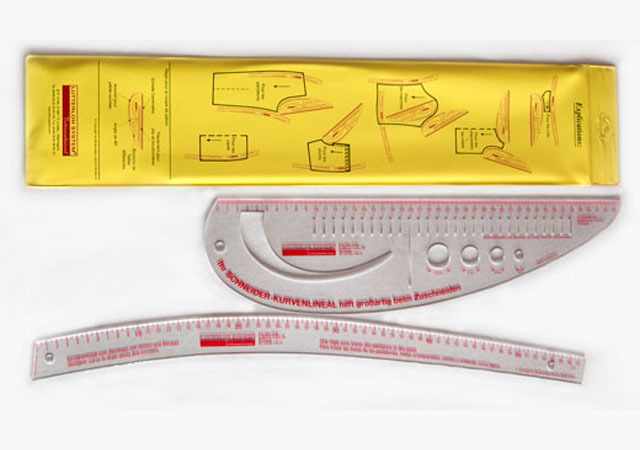 They can be used for almost all curves in your drafting Lutterloh patterns. The Taylor curve works for armholes, sleeves, collars, necklines, crotch curve for kids, regular and extra sizes. The Designer curve works great for curves of slacks, skirts, dresses, etc. The Taylor and Designer Curves from Lutterloh System have been specially developed to join your pattern’s dots easily. 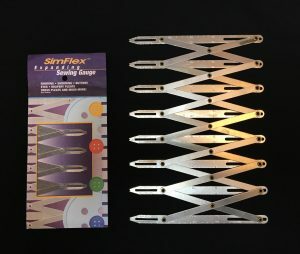 Created by top designers and pattern cutters they are made from high-quality clear acrylic, very light and resistant gives you comfortability to use them any time in your sewing projects.